Acupuncture and alternative health treatments in Bibra Lake and Spearwood. 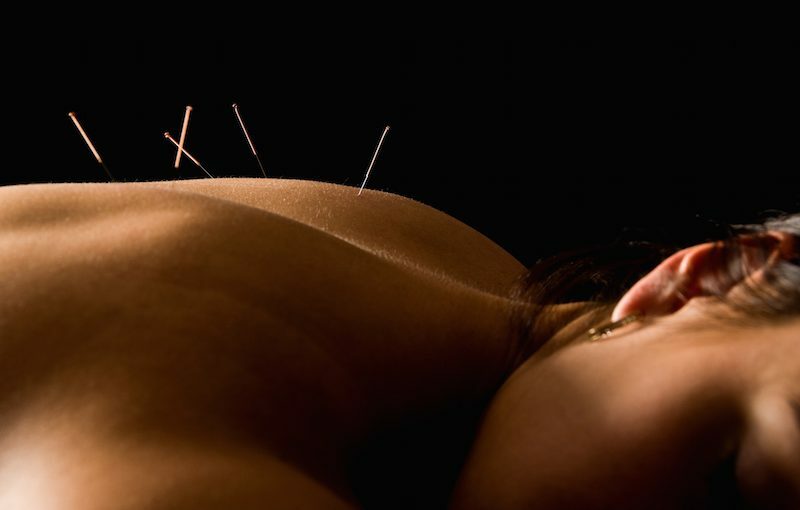 Acupuncture and other alternative health treatments in Bibra Lake and Spearwood. The following conditions are often treated with acupuncture. 1) Acupuncture can help with fertility issues. 2) Acupuncture can be used as an aid to stop smoking. 3) Acupuncture can also help reduce food craving. This can be a useful tool when dealing with weight loss. 4) Acupuncture treatment offers a realistic affordable option to help relieve stress. Stress can cause high blood pressure and diabetic.